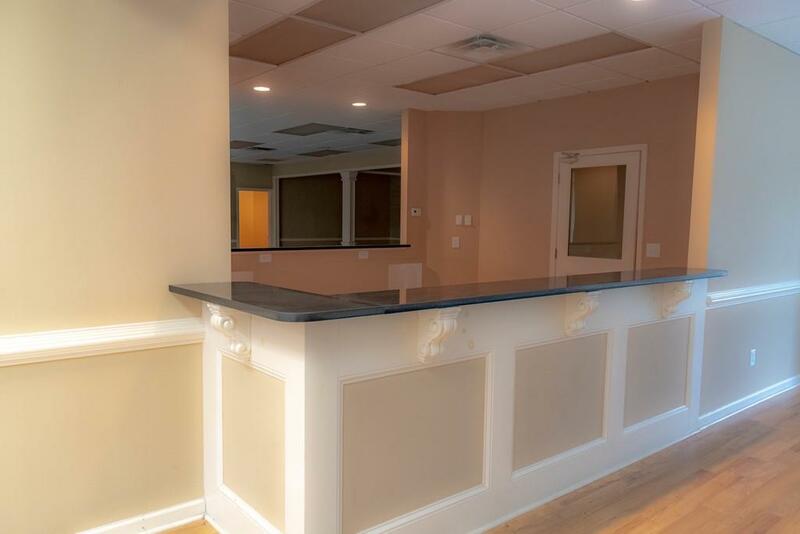 COMMERCIAL SPACE FOR LEASE- MOTIVATED LANDLORD ! 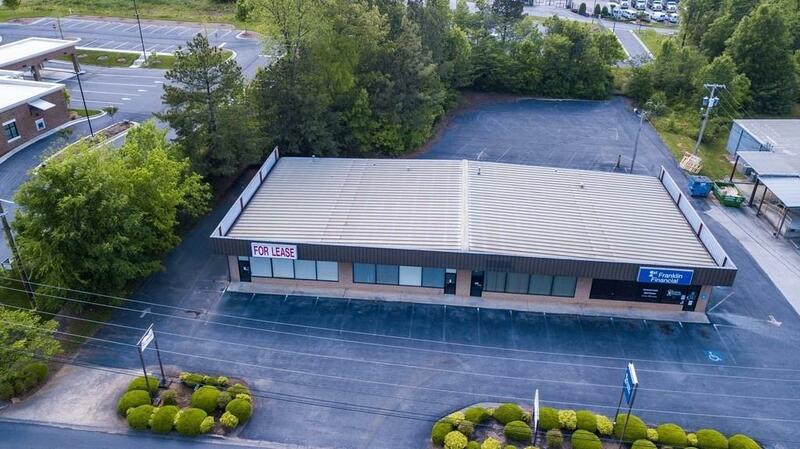 Exc location for health care, retail, office & more. Located on same stretch as nationally- & locally- noted franchises, incl: Wal-Mart; Planet Fitness; Rite-Aid; banks; & MORE. 49 shared parking for complex. 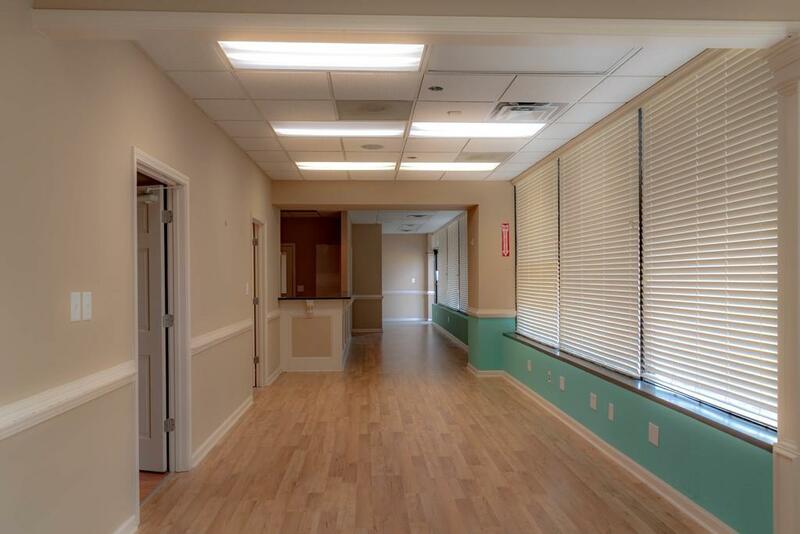 SUITES A&B: App 4000 SF; 8 ofcs; 3 bath; lg therapy area; reception; waiting; kitchen; x-ray rm w/ lead wall; & room for 2 addtl offices. 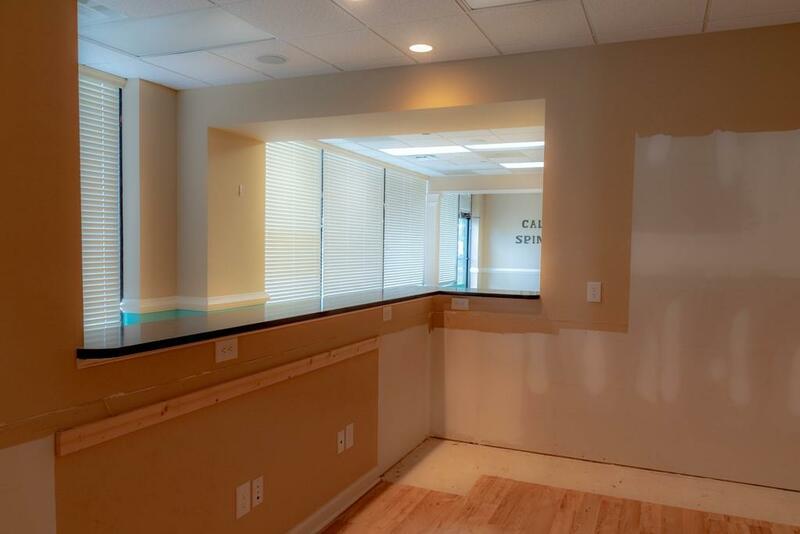 Built out for office/chiropractic/healthcare, but owner willing to make adjustments & add in to lease. Need even more space? Bulk pricing available for Suites A, B, and C combined!